I’m honestly stunned that this book doesn’t get more love. The Bone Gap was sent to me by a book subscription service and it’s one of my favourites I received! This contemporary novel is so fascinating and compelling, but I rarely hear people talking about it. It has fantastical elements that blend perfectly with the real-life issues, plus a condition that is rarely talked about in books. I received a proof of The Sacrifice Box from YALC in 2017, and I read it in the wintery months. It’s such an incredibly fun book that I wish had a bit more hype. Reminiscent of Stranger Things, this book is set in the 1980’s and is so delightfully creepy and fun. It features friendships, horror, and a murderous teddy bear — what’s not to love? Talk about a powerful book! I Am Thunder is one of those rare books that every reader can relate to in some way. It not only deals with Islamophobia and racism, but also the burden of parental expectations, the breakdown of friendships, teenage relationships, and more. One of the most criminally underrated books of 2018, I cannot recommend this one more. What a find this book was! After seeing it mentioned it on Twitter once or twice, I was captivated by the beautiful cover. I ended up picking it up and it was such an incredible read. A contemporary novel with magical themes, it is so atmospheric and hypnotic. If you like witchy books, this could be a perfect pick for the autumn. 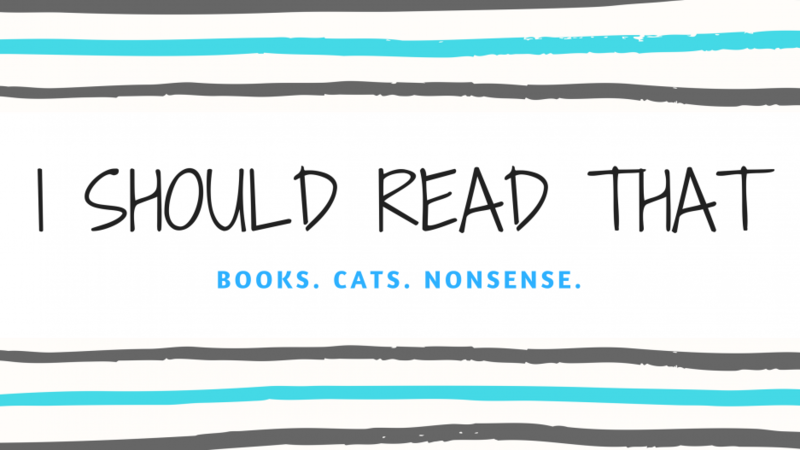 There you have it — a few of my favourite reads that I feel are so underrated in the book blogging community. What are some of the books you think are underrated? Let’s chat! I really struggled with The Sacrifice Box. I have The Bone Gap sitting on my shelves and this is the push I need to finally pick it up! Sounds awesome! The Sacrifice Box sounds so interesting. I’ll definitely be checking it out now! Your post got me thinking about The Bone Gap by Laura Ruby for two days already. To order or not order that is the question 🙂 I love the cover!